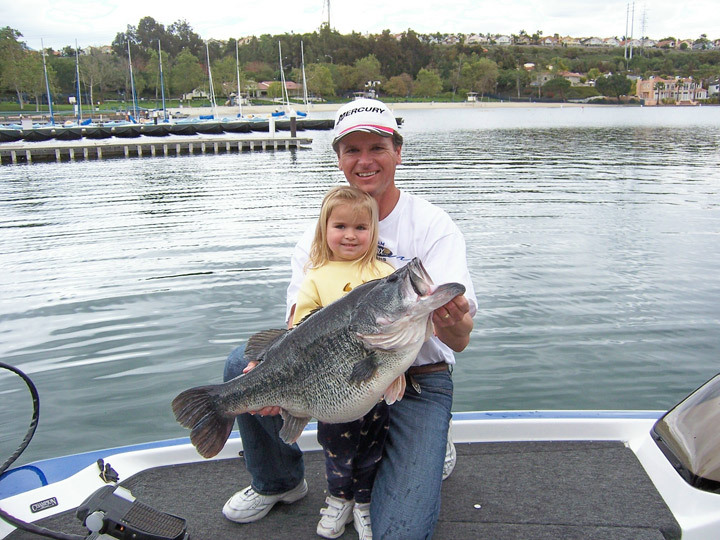 Did you know 11 of the top 25 biggest bass of all-time have been caught right here in San Diego County? And of those, 5 were caught at Miramar Reservoir. Only Castaic Lake of Los Angeles County can claim more of the top 25 catches than Miramar. 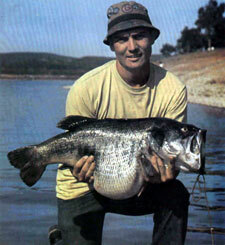 Not surprisingly, March tops the list of months to catch one of the top 25 biggest bass of all time. The good news? You live in the best county in the world to do it at. 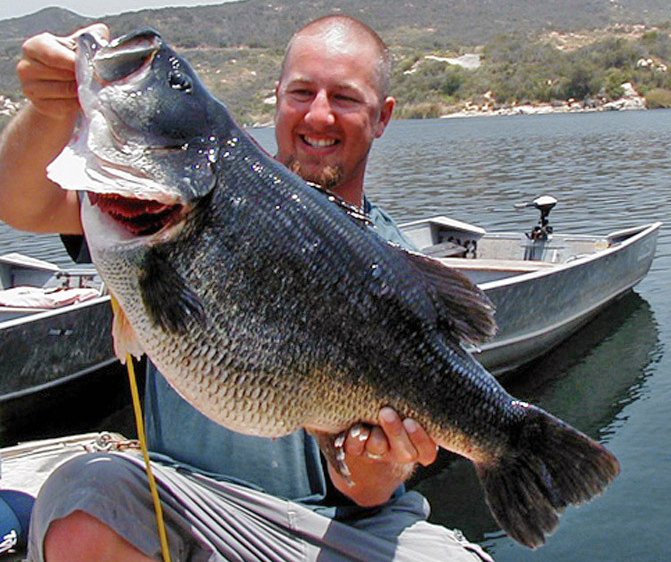 In San Diego, the chase for the next world record largemouth bass is always on! 21. 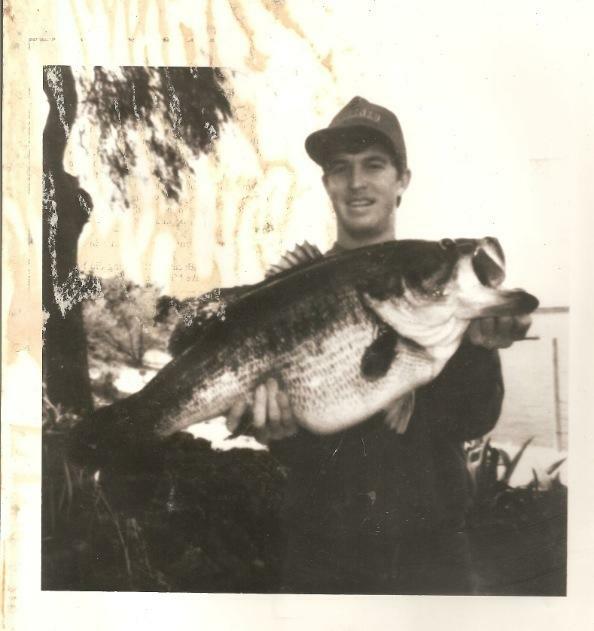 19.188 Lake Morena, CA February 17th, 1987 Arden Hanline Sr.
Disclaimer – This list is unofficial and recognizes catches that were widely considered to be accurate. Catches that lack substantial proof of the bass even existing, or the size of the bass, such as “write-ins” were left off. Catches with unusual circumstances are noted below. 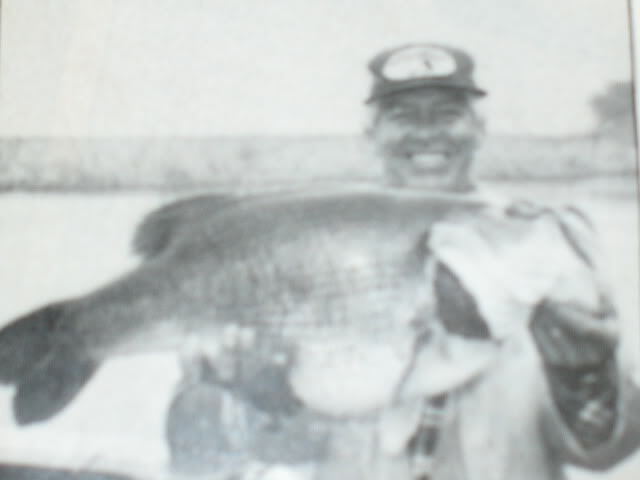 Any list of the top bass catches of all time is going to have asterisks, even George Perry’s 22.25 pound bass that stood as the world record for 77 years didn’t necessarily have resounding proof as a product of the era in which it was caught. 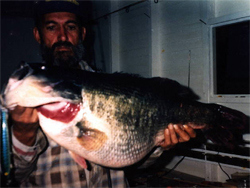 * – Dave Zimmerlee’s catch was officially recognized as the state record at the time it was caught, which is why it is listed here. However, it should be noted that several people came forward immediately after the catch and claimed to have seen Zimmerlee “scoop” the bass from the water as it floated, dying on the surface. Zimmerlee adamantly denied the allegations. 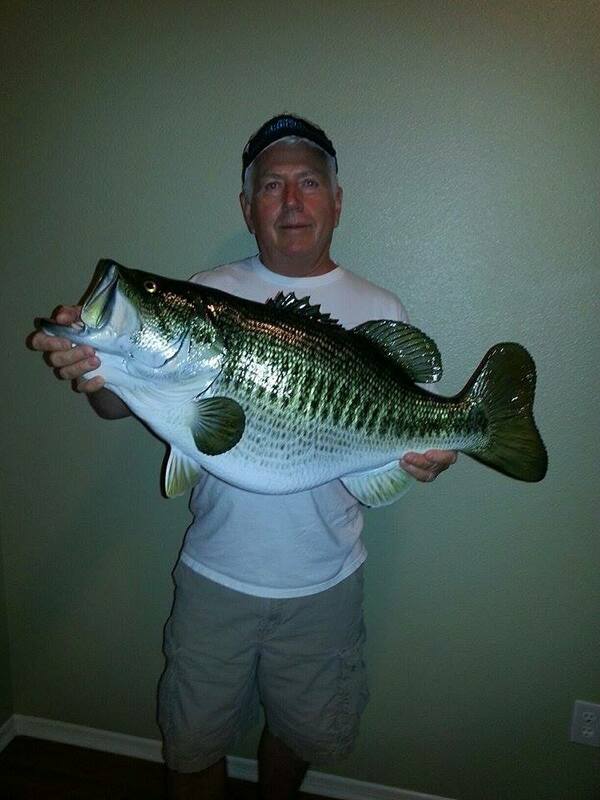 In any case, the bass was verified at 20 lbs 15 ounces, and was the largest in the state at that point. ** – Johnny Garduno’s catch fell under similar scrutiny as Zimmerlee’s. 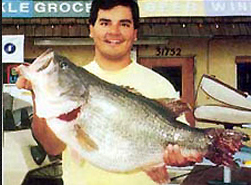 Witnesses came forward claiming that Garduno used a net to catch his 20 lb 4 oz bass as it swiped at a stringer of trout. 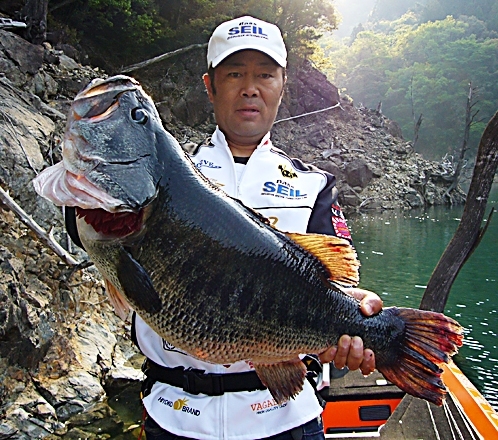 As an angler that has spent a lot of time on the water chasing big bass, that claim seems even more outlandish than an angler catching a bass that big by traditional means. 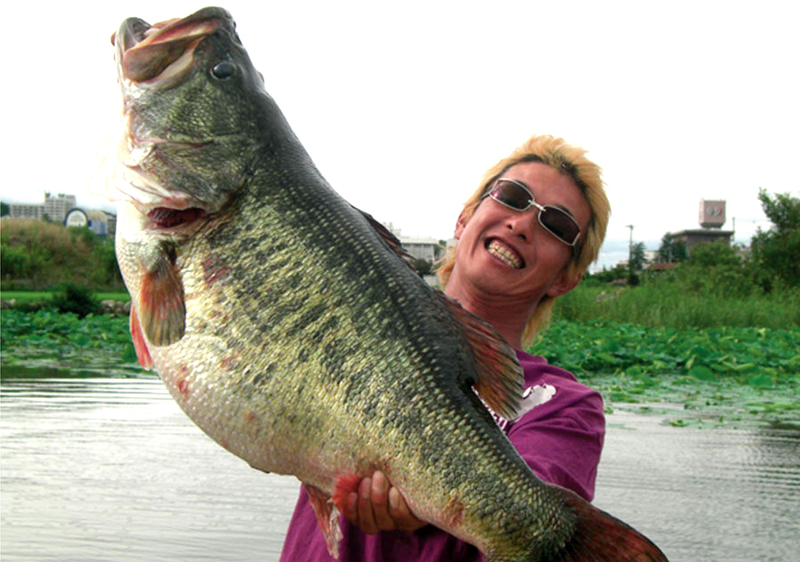 Again, in any case, the bass was as big as claimed and verified. 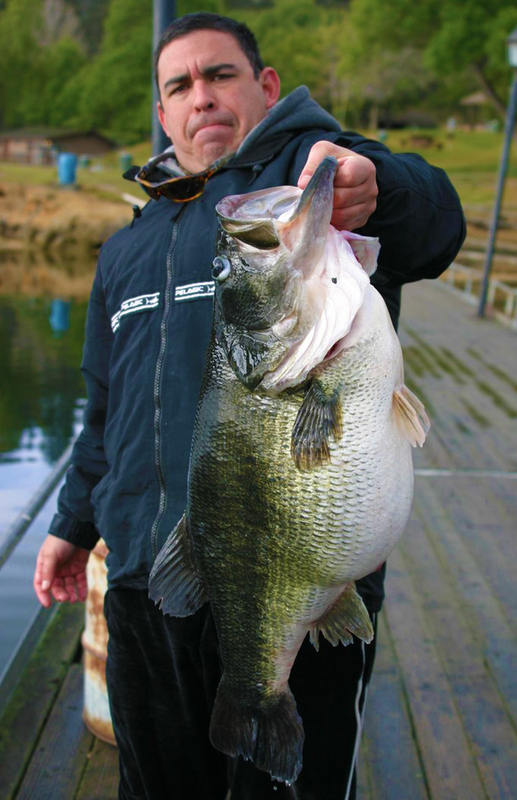 *** – Sandy DeFresco’s story is one you’re probably already familiar with – yes, this is the diving weight bass. 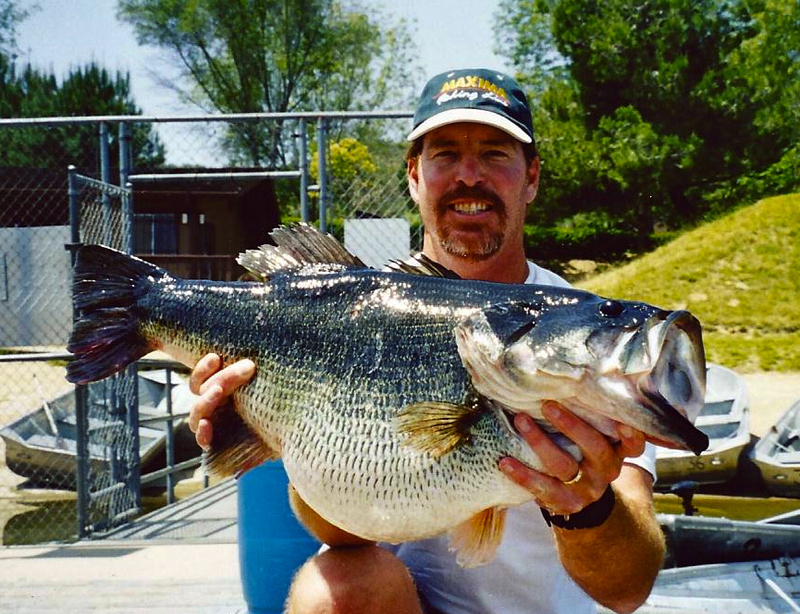 The monstrous bass “originally” weighed 21 lbs 10 oz at the time it was officially weighed, which was a little more than a half-pound short of the world record at the time, but would have been a new state record catch. 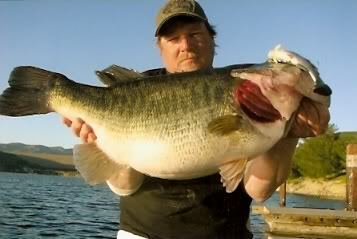 How the weights, which were discovered at the taxidermy shop, got in the bass are still a mystery. 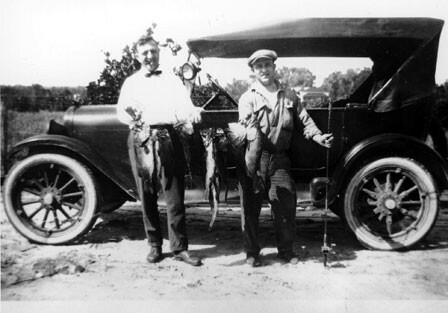 Adding to the intrigue, and allowing for even more creative theories was that DeFresco worked at the lake’s concession at the time of the catch. 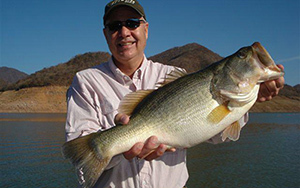 City Lake’s Biologist, Larry Bottroff, one of the most respected bass experts in the entire world concluded after examining the bass that the 2.5 lb weight was in the bass for up to 2 weeks, as Bottroff found tissue forming around the weight. 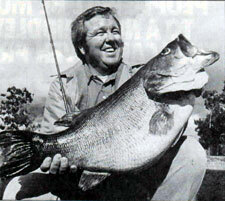 The most popular theory is that the bass was the same one caught roughly two weeks earlier by Gunsauls, who was the first to release a bass that big. 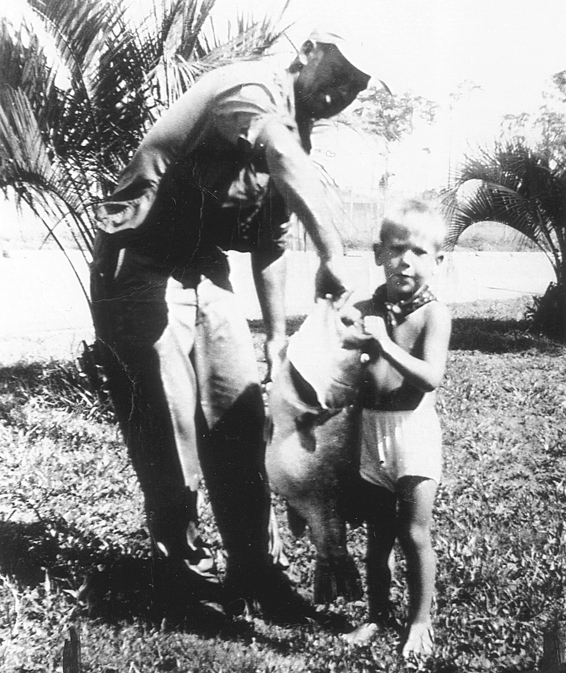 After its release, someone other than Gunsauls might have obtained the fish, added the weight, and kept it captive within the lake for two weeks until claiming a new catch. However, there is no proof of that, and DeFresco was credited with the weight of the bass, minus the weight.